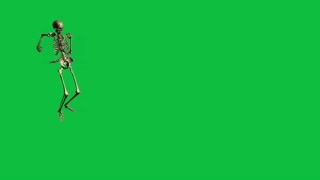 Search Results for "Half body man on Green Skreen"
Camera zooms out from head of glowing green man comprised of tiny cubes. Ends with display of entire body. Profile Drawing of Man Is Ripped and Green Area Appears Behind.Hand drawn animation.4K.Includes green screen/alpha matte. 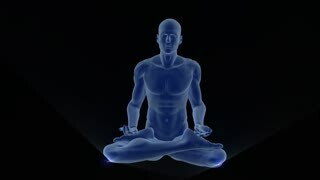 Animation of meditation of yellowish yogi man in Lotus position. Black background. 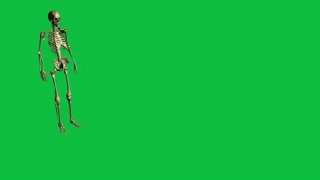 2D animated man running on green screen,2D animated man running on green screen.Also includes alpha matte. dog chases while fat man ran.2D hand drawn animation.4K.Includes green screen/alpha matte.